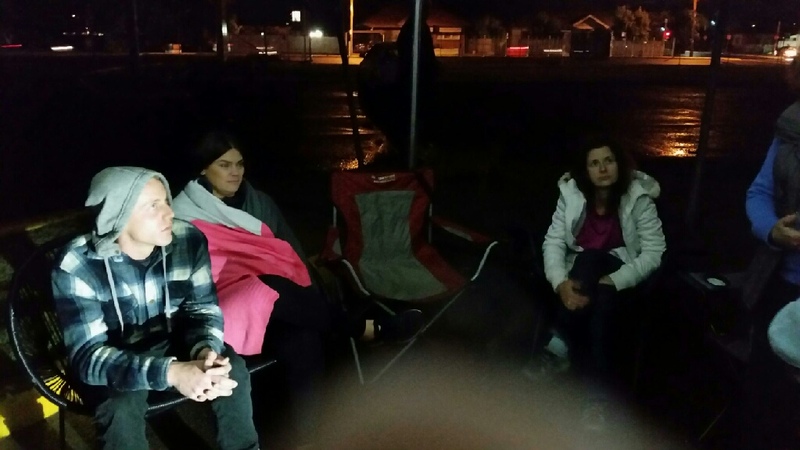 Raising awareness of the ‘Hidden Homelessness’ involving young people in the Newcastle and Hunter region. 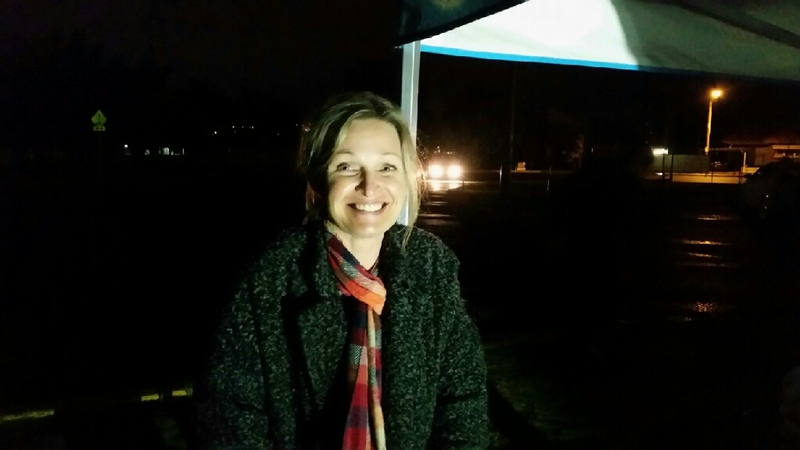 Path 2 Change in partnership with NXFM, joined with Nick and Sophie from the NSFM Breakfast show, to spend a night sleeping in cars at McDonald Jones Stadium, to raise awareness of the ‘hidden homelessness’ in our region. Many young people have been forced to ‘couch surf’, sleep in cars, in tents or on the streets because they do not feel safe at home. 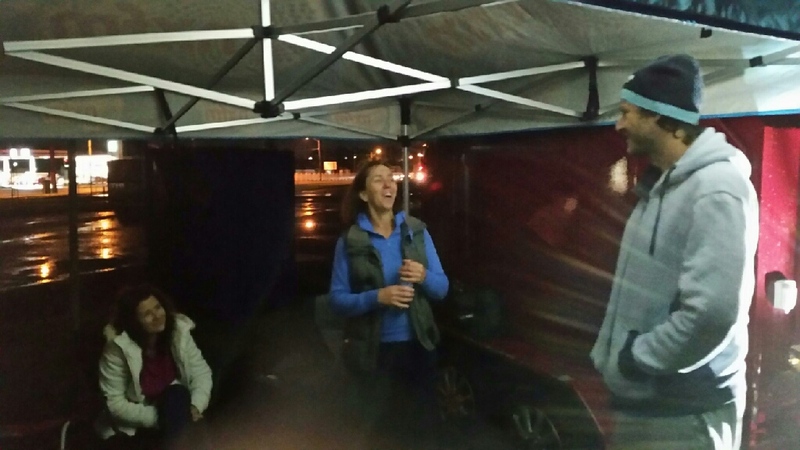 Sophie, Nick and the NXFM crew, along with P2C staff and young people, spent a cold and uncomfortable night out! Have a look at the video and listen to the podcasts from Monique and Ryan who talk about their experiences of homelessness. Path 2 Change’s staff member Julie braving the cold . Nick from NXFM and P2C staff member Gemma keeping the conversation light. Sophie from NXFM with Ryan. Youth Forum: Exploring the Lived Experience of Youth Homelessness 20th July, 2016. © 2019 Path 2 Change. All Rights Reserved.